An Evening with David Sedaris will feature all new stories and observations, along with an audience Q & A and book signing. With sardonic wit and incisive social critiques, Mr. Sedaris has become one of America’s pre-eminent humor writers. 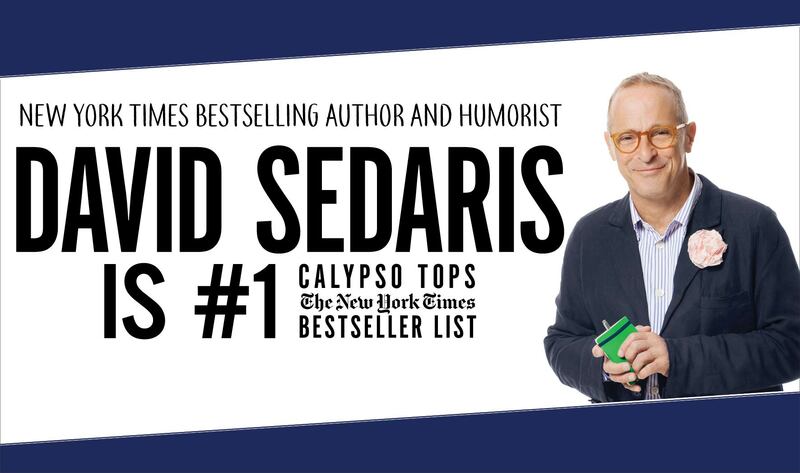 The great skill with which he slices through cultural euphemisms and political correctness proves that Sedaris is a master of satire and one of the most observant writers addressing the human condition today.